We hope you are enjoying this year’s Fashion At The Races competition season as much as we are. We are now nine qualifying events into the 2018-19 season, and we have loved seeing the bold and bright colours everyone is bringing to the competition thus far. We often get asked the below questions so we thought we would answer these for you in more detail. The difference between Fashion On The Field and Fashion At The Races? Often people get confused with Fashion on the Fields (FOTF) and Fashion At The Races (FATR). 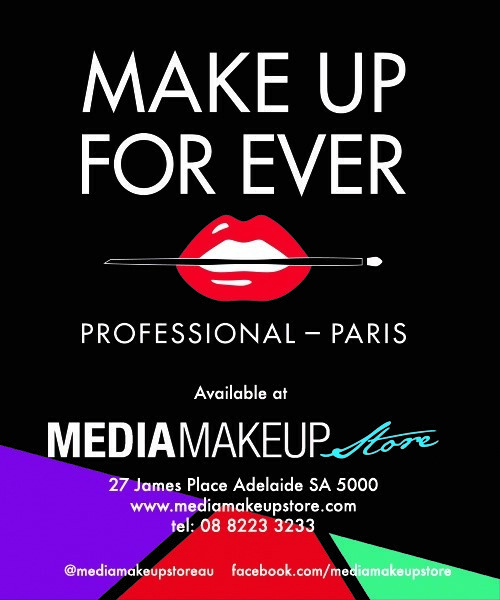 The Fashion At The Races competition is a South Australian state competition – whereas, FOTF is a national competition that is currently run by Myer. Therefore, those who win a national FOTF event are not part of the FATR finalists and winners. Competitions are run completely separate. 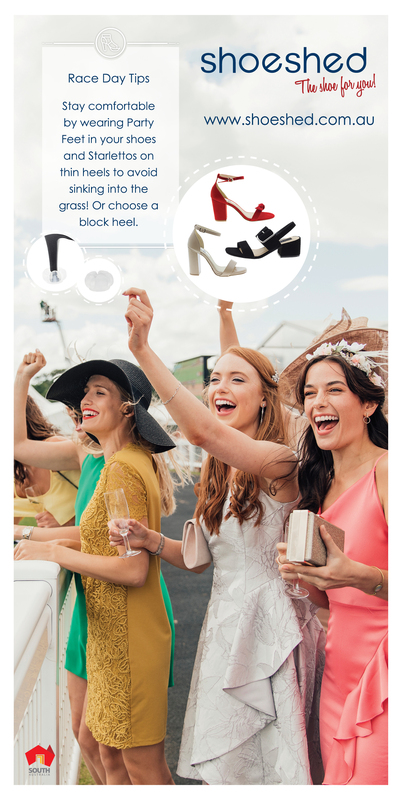 Who can enter Fashion At The Races? There are five categories that you can enter and potentially win at each qualifying event. These include overall Best Dressed Womenswear, Runner-up Best Dressed Womenswear, Best Millinery, Best Footwear and Best Dressed Menswear. Please note that if you have been sashed with Best Dressed Womenswear at any point in the season, you won’t be able to win that title again. You can however, still be award one of the other categories mentioned above (i.e. Best Millinery). For more details click here. The season begins at the Mindarie-Halidon Cup in September (or when scheduled) and ends at the Quorn Cup race meeting that is normally held in August. You can view the current qualifying Event dates here. To enter the competition entrants must complete and submit an entry form at the Fashion at the Races registration desk on the day. You can see a blog post that outlines this in more detail, here. This award is determined by the public voting for the Best Dressed Womenswear winner only. Voting will open once the winner photo is loaded onto the FATR website here – and it open for 7 days. Voting will reopen for all winners for one week prior to the state final event. Winners are encouraged to share the voting page with friends and family to receive votes. The person with the most votes at the end of the season will take home the People’s Choice Award for the season. Is there a kids wear category? Kids wear categories are club specific and in most cases, they are not confirmed until the day of the event. Therefore, they are not part of Fashion At The Races competition. Is there a couples category? This is also club specific offering and not part of the Fashion At The Races competition. We will generally advise on any additional club categories on the day of the event at the FATR registration desk.